It takes brass to launch a brandy distillery in the heart of Bourbon County — even more so, to do it in the height of a whiskey boom. But that’s exactly what Joe and Lesley Heron did when they launched Copper and Kings in Louisville, Kentucky in 2014. 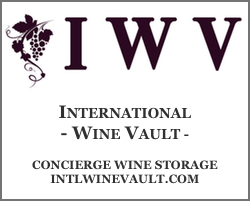 Long-time readers have heard me sing the praises of this innovative distillery for quite some time. In 2016, I first wrote about how Copper & Kings was bringing craft brandy to the forefront of the American spirits palate. At the time, they were selling under 10,000 cases a year. Now, the secret’s clearly out. The distillery expects to sell 50,000 cases in 2018. 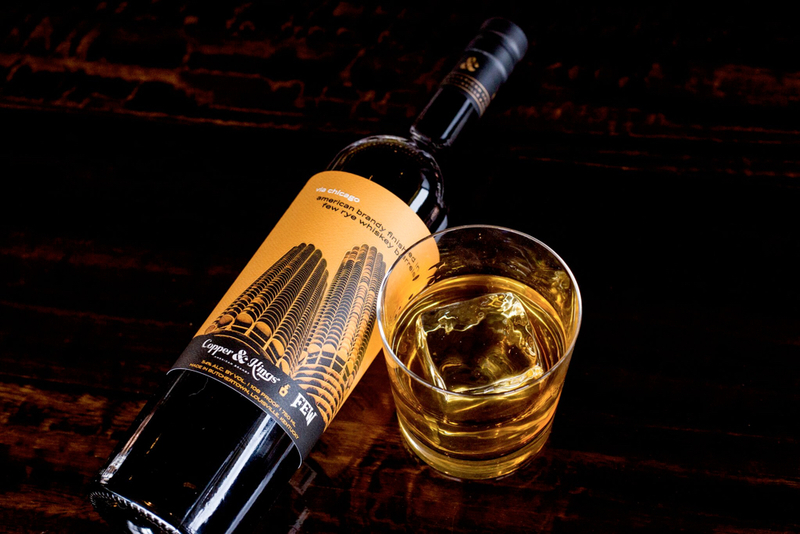 Copper & Kings has also expanded its portfolio extensively, both through their own unique projects and through collaborations with others such as Bardstown Bourbon Company and, most recently, FEW Spirits. 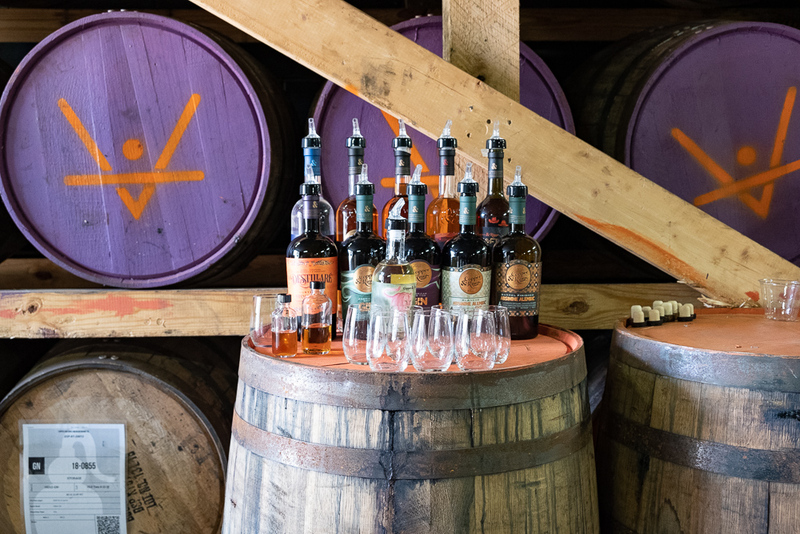 In addition to the distillery’s growing line of brandies, Copper & Kings launched a handful of gins and absinthes, a set of bourbons, cocktail bitters and an orange curaçao. 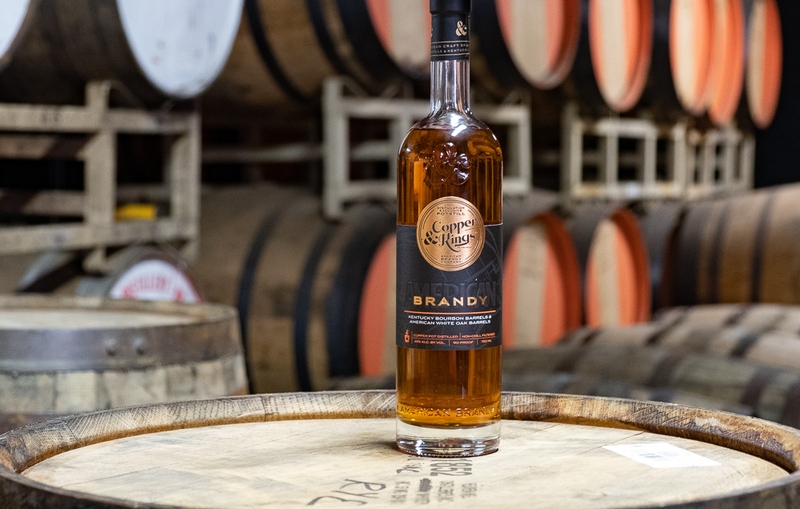 They’re also on the verge of releasing their first mature American brandy that was completely distilled and aged at the Louisville distillery. Expect that one in 2019. 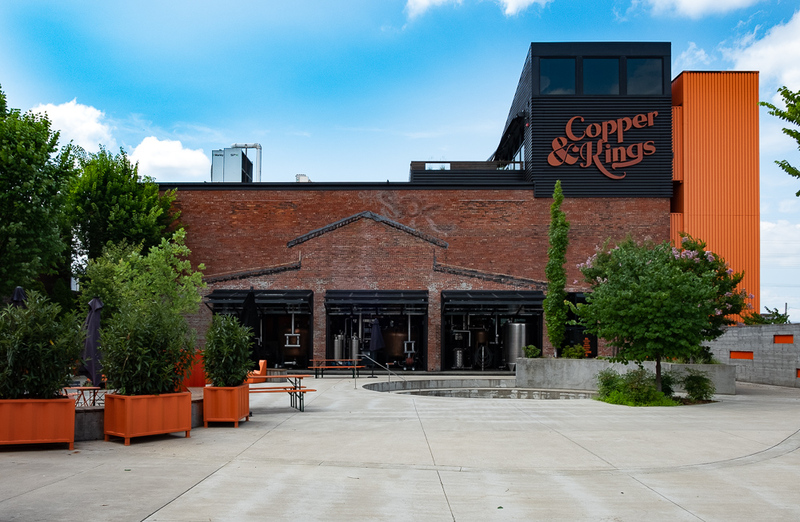 After following the progression of this distillery and tasting many of their releases from afar, I finally had a chance to visit Copper and Kings’ home in Louisville. I came away even more impressed, and thoroughly convinced that this is one of the most exciting craft distilleries in America. Perhaps like me, you associate Kentucky with whiskey. It’s a fair association; Kentucky is, after all, the heart of America’s bourbon industry. But as I learned on my recent visit to Louisville, before Prohibition Kentucky was also once home to at least 300 to 400 small brandy producers. Recognizing this history, it’s perhaps not as surprising that Copper & Kings decided to take root in the Bluegrass State. 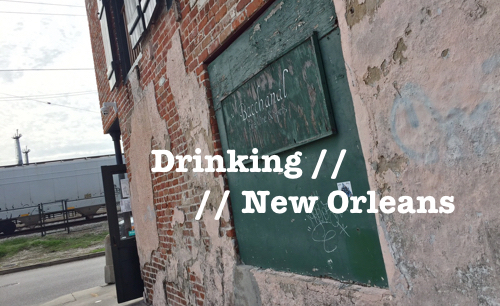 The distillery is in a hip, up-and-coming neighborhood in Louisville called Butchertown. It’s one of the city’s oldest areas, and used to be — as my knowledgeable tour guide informed me — full of butchers, stockyards and slaughterhouses. The neighborhood has seen a lot of ups and downs over the years, but is currently witnessing a renaissance; with new restaurants, boutiques and drink spots popping up all over. The city plans to open a soccer stadium for its United League team in the next few years — essentially next door to the distillery. But for now, Copper & Kings, with their newly opened Alex&nder Bar, is one of the flagship destinations in the area. I met Drew Pomeroy — head tour guide at Copper & Kings — in the distillery shop, which is housed in a repurposed shipping container at the entrance to the property. It’s hard not to notice how cool this distillery looks when you approach it. 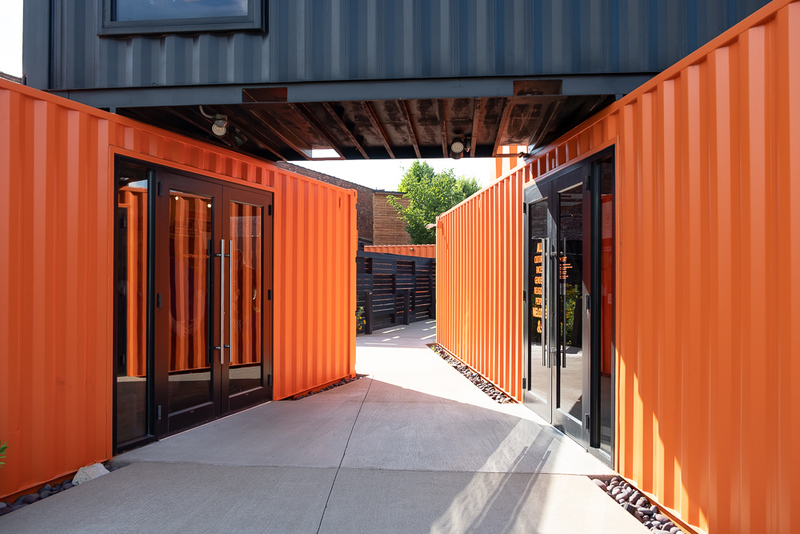 The modern architecture, highlighted by these black and orange shipping containers, is completely unusual and totally awe-worthy. The containers are surrounded by Monarch butterfly gardens, creating a yin/yang dynamic between city and nature. Just beyond lies a large courtyard that opens up to reveal a multi-story brick building with three glass garage doors, each rolled back to show off glistening copper pot stills. Before I even entered the distillery, I was entranced. We started our tour on the top floor, which is now home to the recently opened Alex&nder Bar. It’s a stunning social space equipped with a fully decked out Copper & Kings bar as well as a rooftop deck overlooking the graffiti art-adorned walls of the Butchertown neighborhood below. I was hoping to have time to enjoy a cocktail there later in the day, but I unfortunately ran out of time. I’ll put that one on the top of the list for my next visit. From there, we headed back downstairs to the distillery floor to get a better look at the three stills we had passed by earlier. The production team was just wrapping up their work, sweating fiercely from the summer heat and humidity. 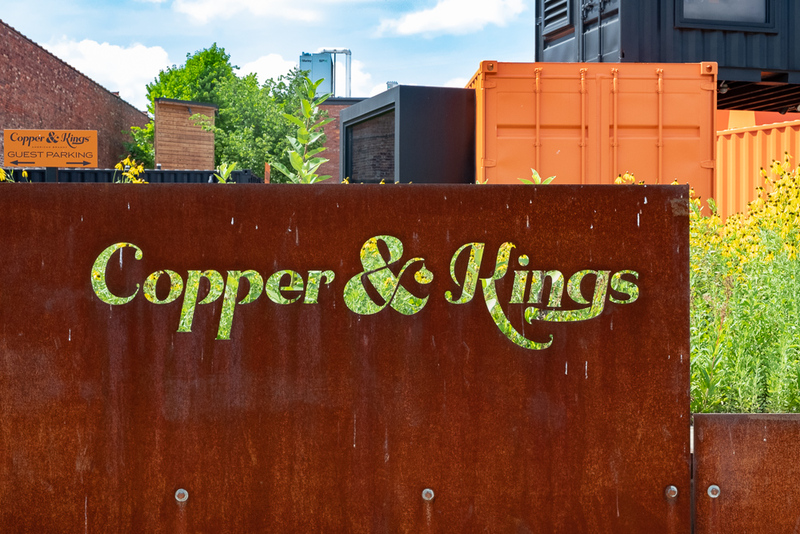 Copper & Kings uses these three custom pot stills to produce all of their spirits. The stills are made at America’s flagship still producer, Vendome Copper, which just happens to be located right down the road from the distillery. 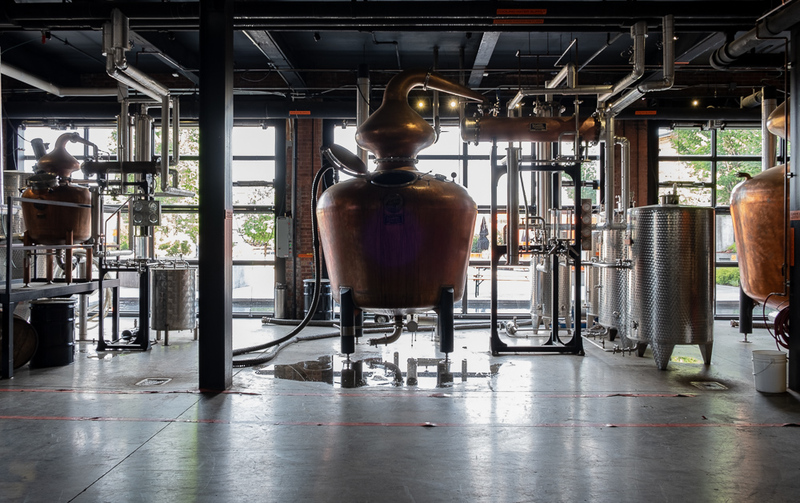 The smallest of the stills, a 50 gallon pilot still, is used primarily for experimental batches, while the two larger stills — 750 gallon and 1,000 gallon — are used for regular production runs. The names of the stills — Sara, Maggie and Isis — are inspired by Bob Dylan songs. This was the first music reference on the tour. As we continued, it became clear that music is an integral part of the Copper & Kings experience. Next, we walked down to the basement where the distillery houses its barrel aging rooms. 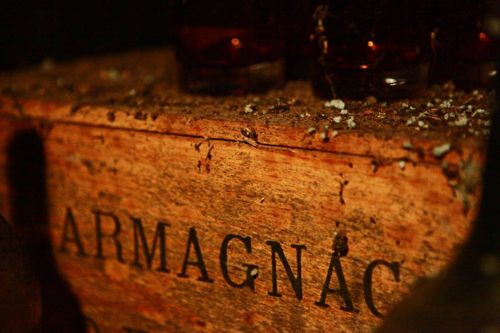 Unlike most whiskey distilleries, Copper & Kings keeps their barrel room temperature regulated. But, there is good reason. Weather variations affect how a spirit matures in barrel; with the hot summer months creating an environment that speeds up the effects of wood. Copper & Kings doesn’t want the barrel to have too much influence on their spirits, especially on the brandy which is a more delicate spirit than bourbon. 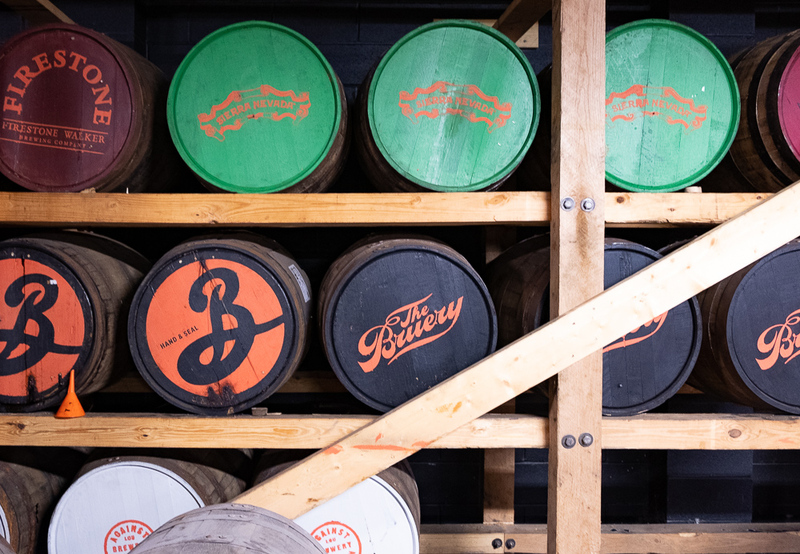 Instead of weather variations the distillery uses “sonic aging,” asserting that the pulses from music (especially base beats) create vibrations that act as a more subtle variation for the spirit resting in barrels. Drew had me put my hand on one of the barrels, and I could feel that the music was rattling the wood. Of course, 50 Cent was playing that day so the base was heavy. I asked Drew if there was any method to the music they played. Turns out, the music selections are well thought out. They’re inspired by staff, musicians birthdays, seasonal themes, and so on. The creative director at the distillery (who creates Copper & Kings’ beautiful labels) also winds up putting together many of the mixes — which, by the way, are available to the public on Copper & Kings’ website or on Spotify. On the day I visited, it just happened to be 50 Cent’s birthday, so he got run of show. With loud beats in the background we started into the tasting. Like the environment itself, the tasting was also unique in that Copper & Kings allows guests to choose their own selections from a wide variety of offerings — even some limited edition and experimental releases (when available). As I found out throughout my stay in Louisville, this is not always the norm at many of the bourbon distilleries in the area. In fact, I was quite disappointed to find that many of the bourbon distilleries only taste visitors on their entry-level products. Copper & Kings, on the other hand, gave me more than a dozen options — including about six brandies, three gins, two absinthes and a bourbon. Some, I had tasted before. Their flagship American Brandy, for instance, has become a staple in my home bar. Although, the version I tried at the distillery was an updated and improved version that contains more of Copper & Kings own distillate. Their Apple Brandy has also become a mainstay in my home bar. The latest release, which we tried here, is also “new and improved,” and is easily one of the standouts of the portfolio. The Apple Brandy is a great cocktail ingredient, but it is also a tasty sipper on its own. You get this great, authentic apple flavor without the spirit losing balance or getting too sweet. 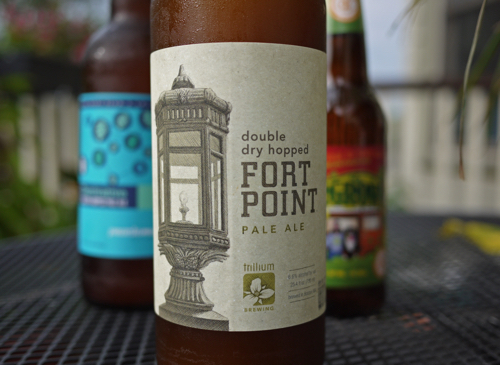 It’s also finished in a Sherry barrel which adds a nice layer of flavor and complexity. There were a number of products we tried, however, that were firsts for me. Their gins — an Old Tom Gin and a limited edition barrel-aged Gin called “Pink Panther.” Their absinthes — an aged and unaged version. A collaboration bourbon which was produced at Bardstown Distillery and matured in C&K barrels. And, the latest release of their beer collaboration series which finishes brandy in ex-Bourbon barrels that were previously used to finish beers from some of the nation’s top craft breweries. Needless to say, it was a great tasting. Copper & Kings, like craft brandy as a whole, is very much in a state of evolution. The distillery is still experimenting, changing up recipes, finding new products and new ways to frame the brandy conversation. 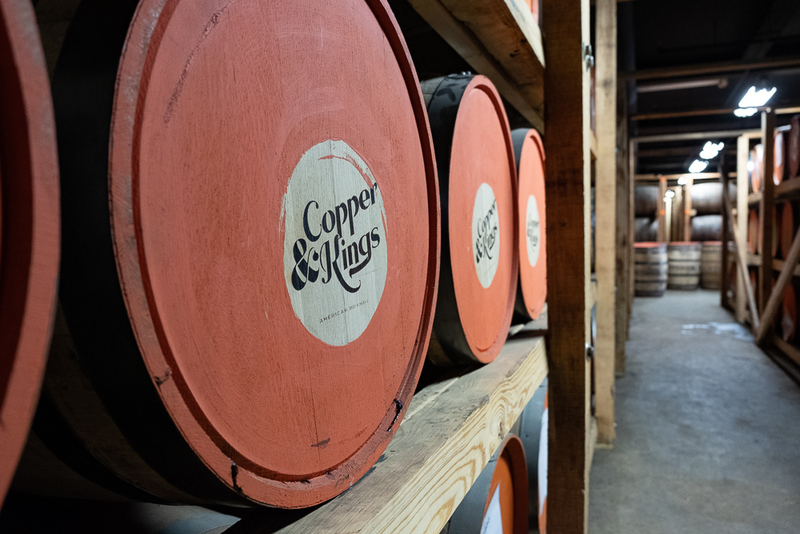 It’s exciting to see where they are now, but it becomes very clear after touring the distillery, tasting their products and talking to their people, that Copper & Kings has an even brighter future ahead. There are no restrictions to what they are doing; no laws that define what American brandy can and cannot be (unlike bourbon), no internally created parameters that prevent them from creating partnerships and crossing the barriers of beer and wine. 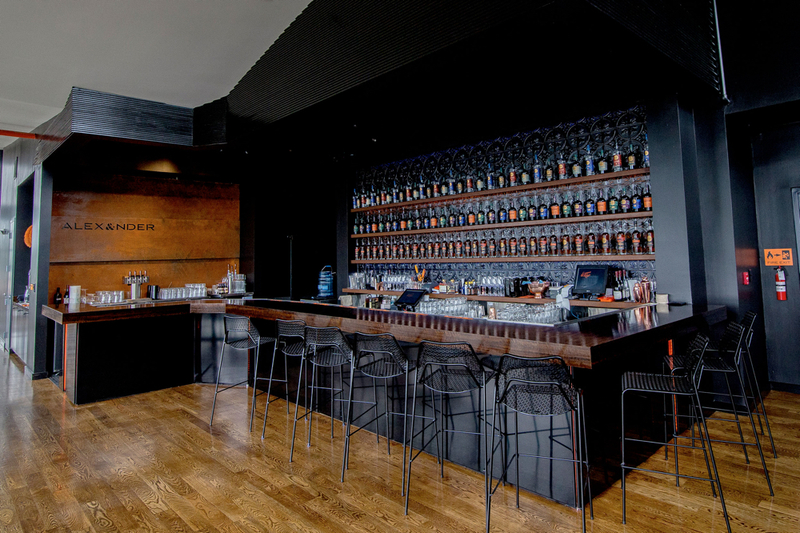 They have opened up a new world of flavor and a new take on the craft distillery experience. I highly recommend that you check these guys out, if you haven’t done so already. And if you make it to Louisville, go visit. It’s one of the best distillery experiences you’ll have in all of Kentucky. Take that, bourbon.